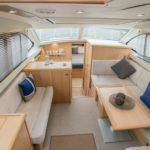 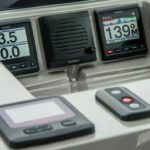 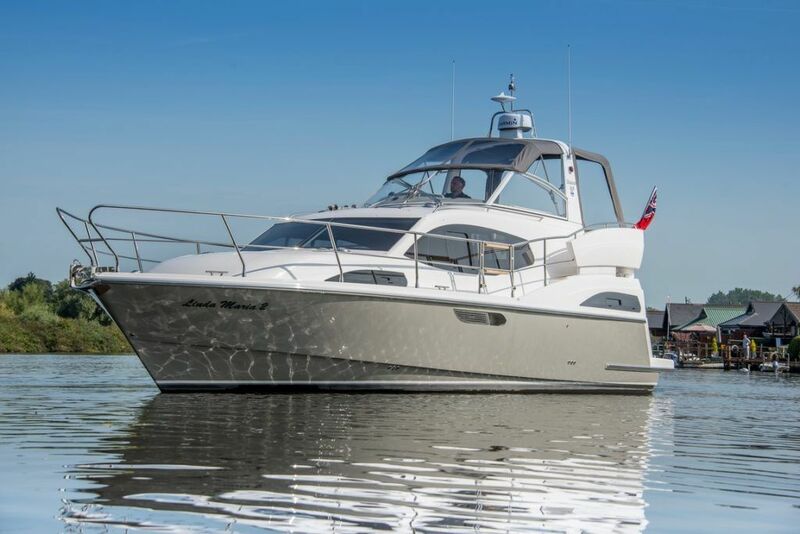 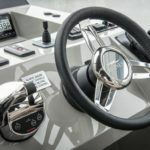 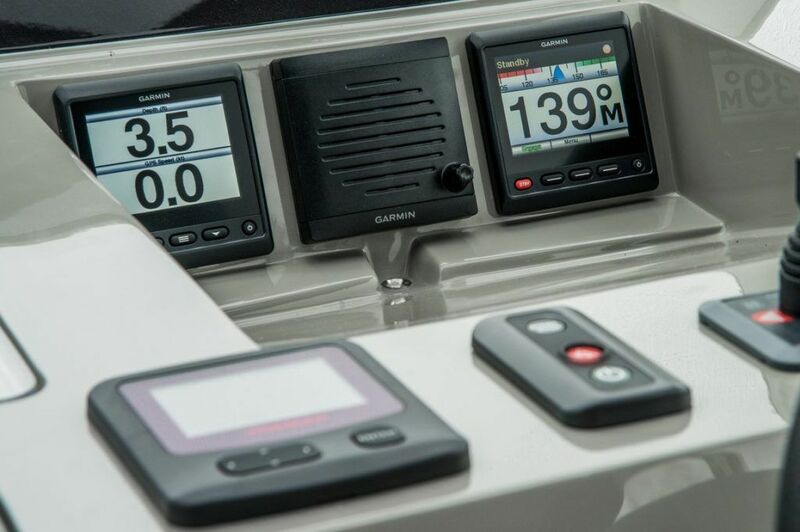 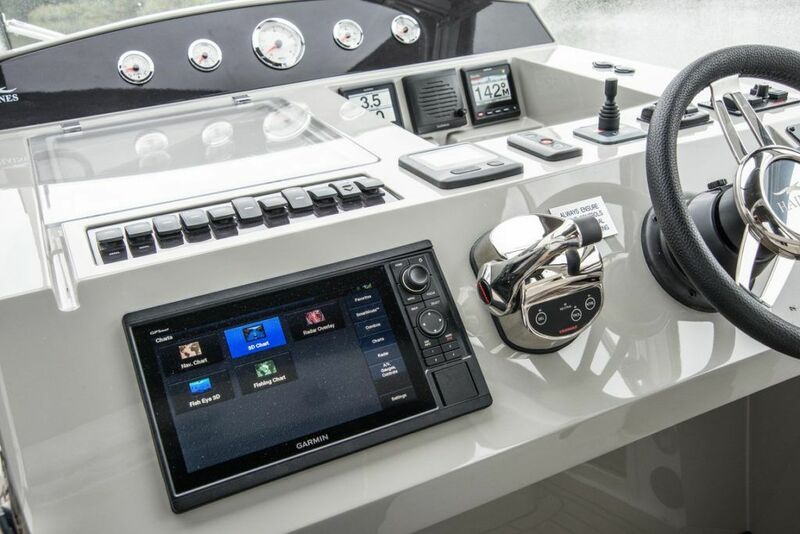 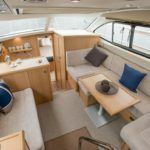 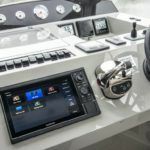 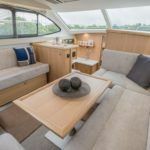 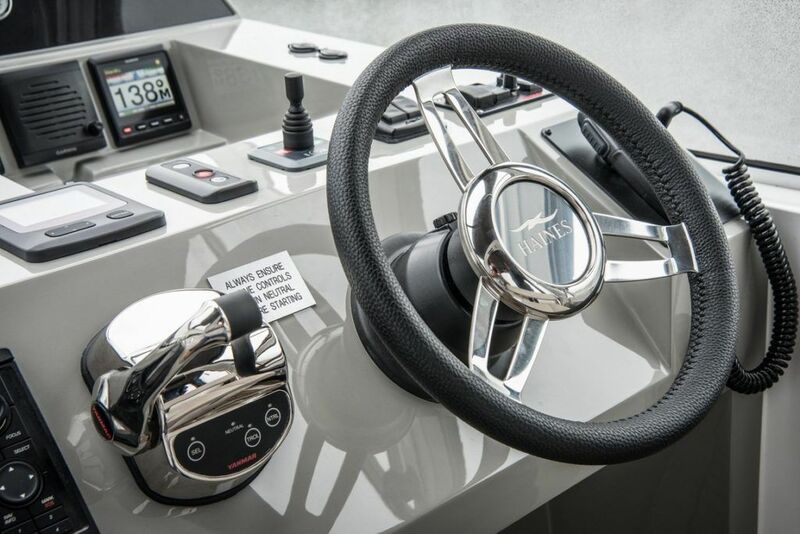 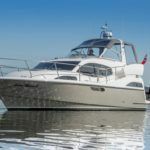 NEW HAINES 360 – A bespoke built aft cabin cruiser that can be tailored to your specification; choose from a variety of inshore or offshore engines, and layout options to help achieve your perfect boat. 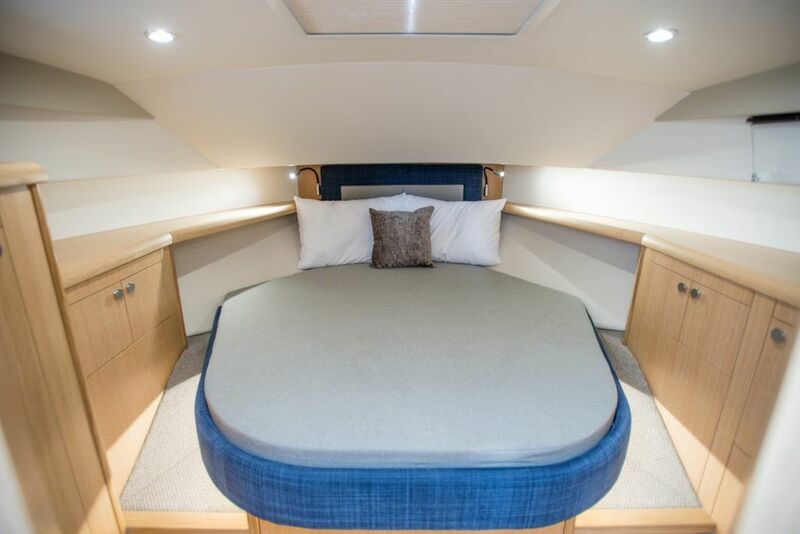 The standard layout offers twin staterooms with a spacious saloon and two toilet and shower compartments. 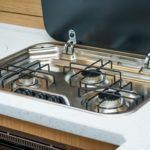 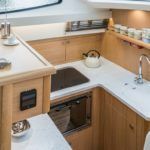 Standard spec includes:- Avonite galley work tops, holding tank and diverter valve, immersion heater and much more! 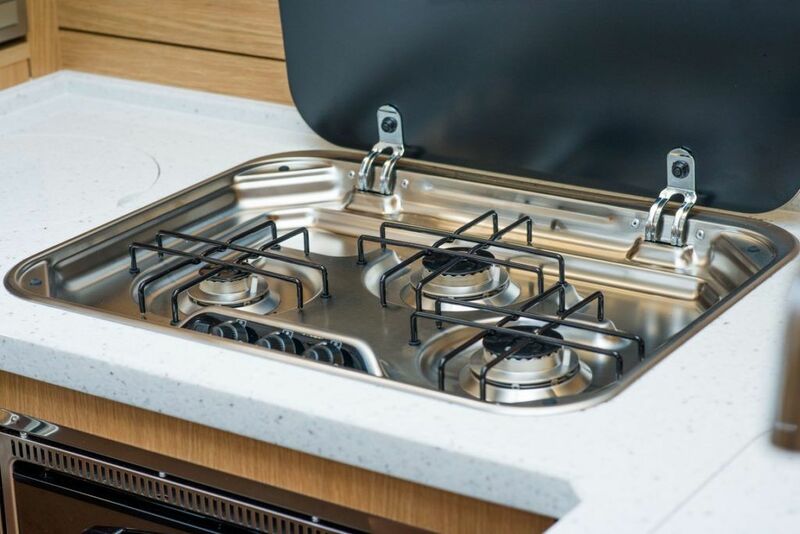 Superior build quality from a renowned manufacturer. 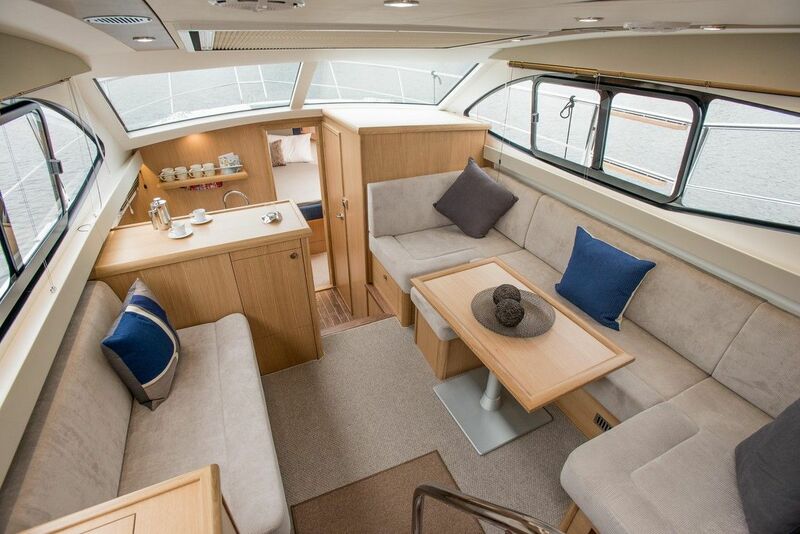 Prices starting from £276,450 inc VAT For More Information Click Here. 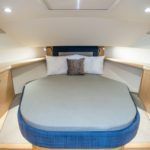 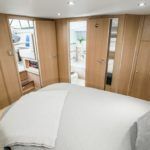 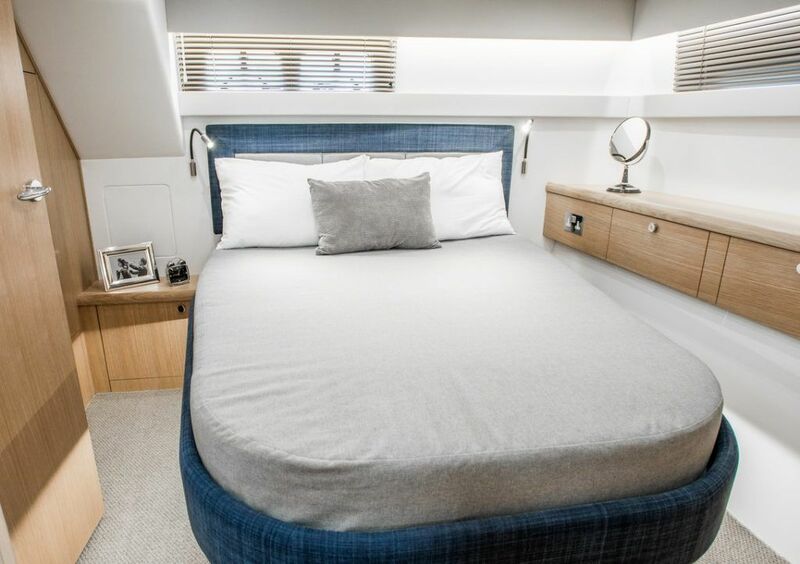 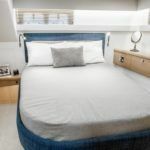 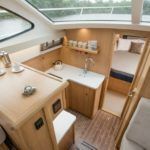 Island double berth with storage under (option of V-berths), large hanging locker, bedside cabinets and shelves around berths. 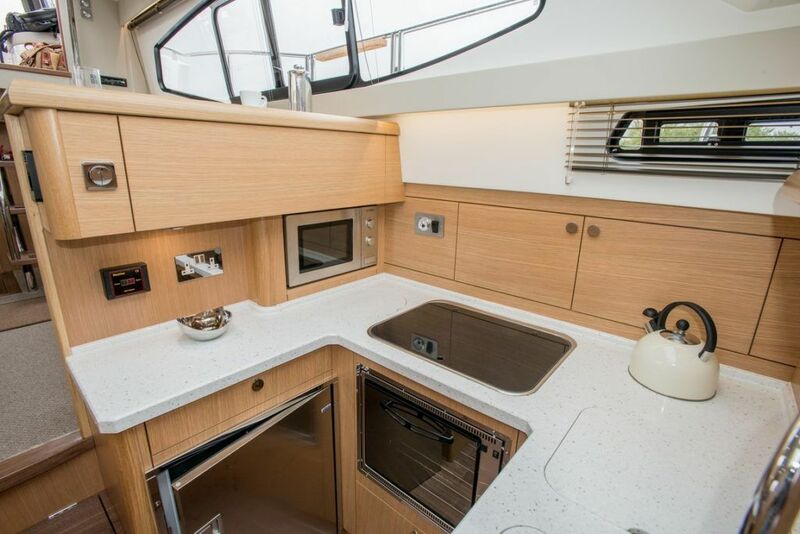 To starboard with sea toilet to holding tank, vanity unit with ceramic counter top basin and tall mixer tap. 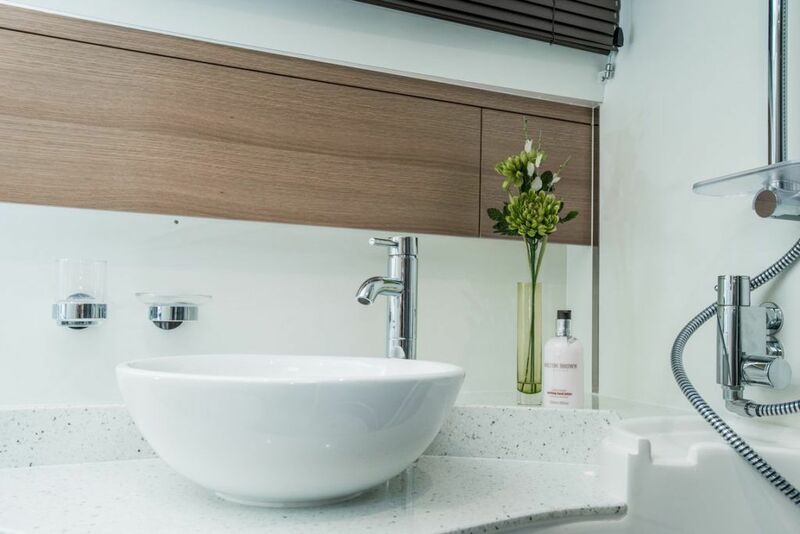 Eye-level locker storage. 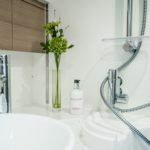 Circular enclosed shower compartment, with sliding Perspex shower door. 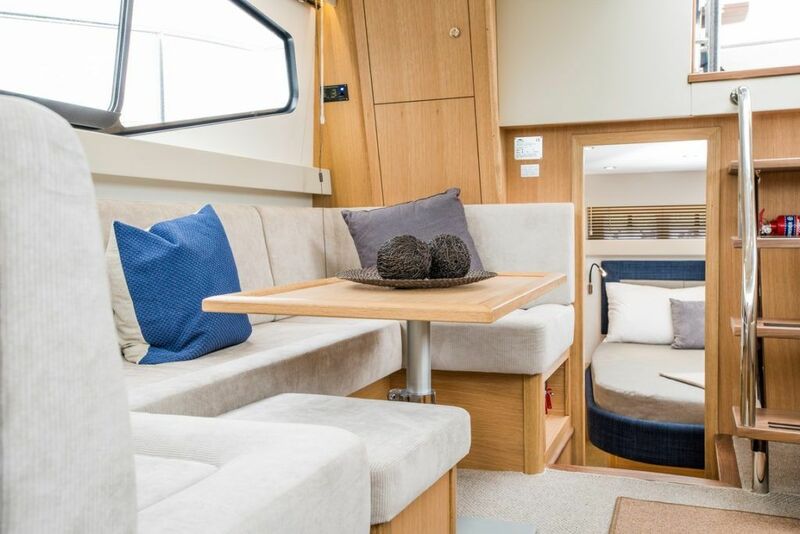 Portside cupboard with drawer/ cocktail cabinet and freestanding settee with storage under forward. 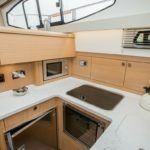 Hardwood/ stainless stairs to aft deck. 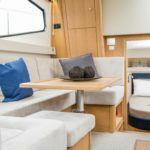 U-shaped settee to starboard, converting to double with storage under, and a large rectangular table. 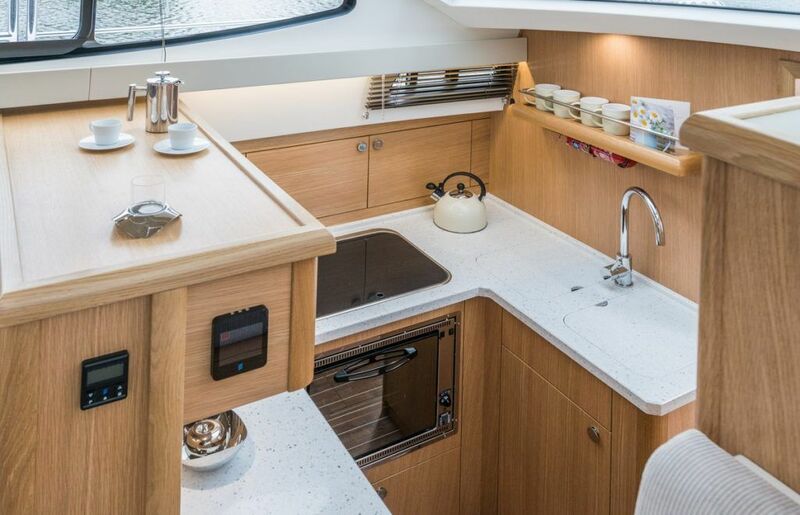 Electrics panel in aft corner eye-level cupboard. 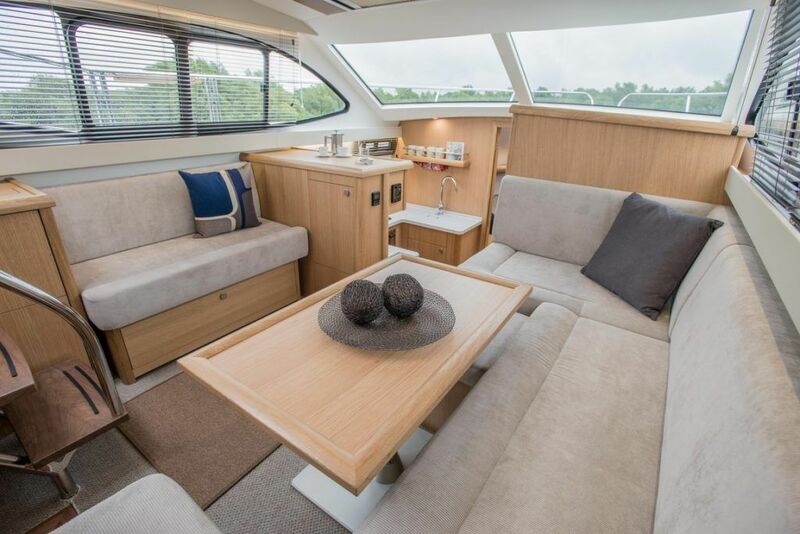 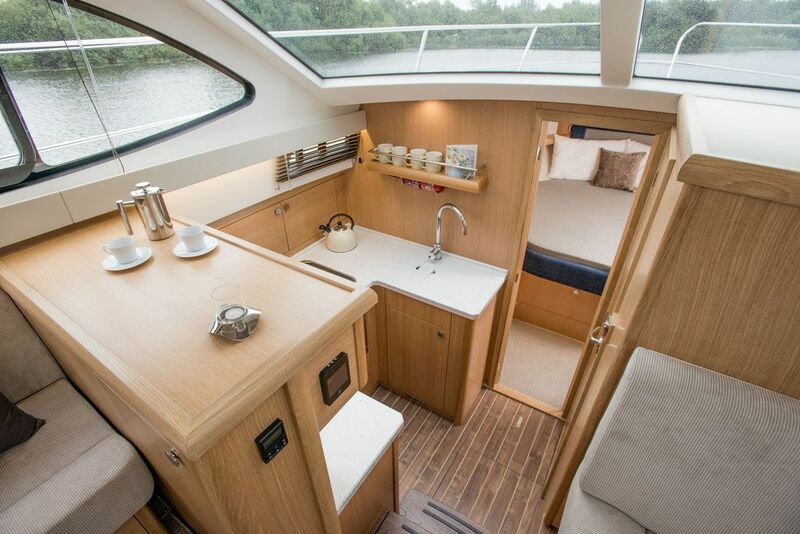 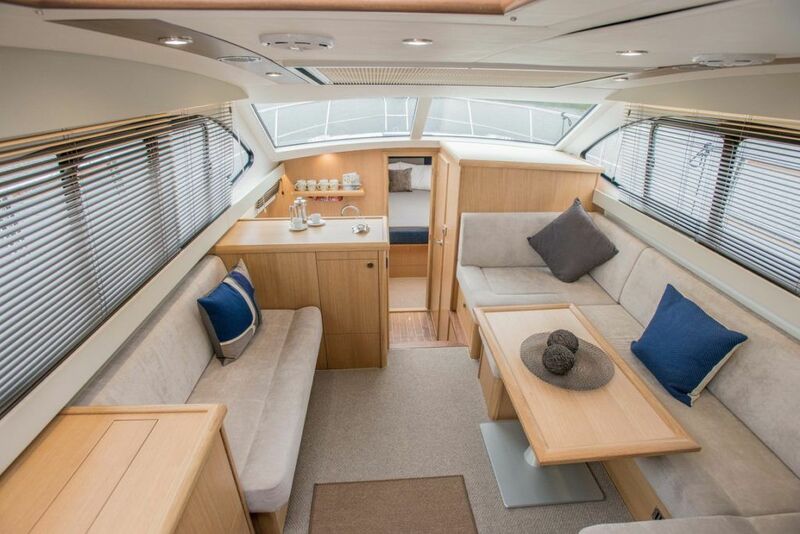 With large island berth, portside drawer unit/ dressing table and two hangining lockers. 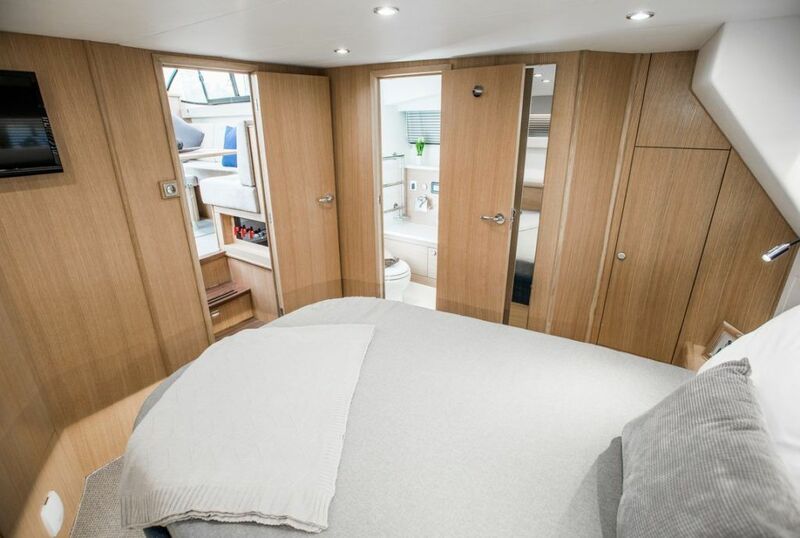 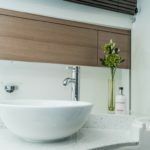 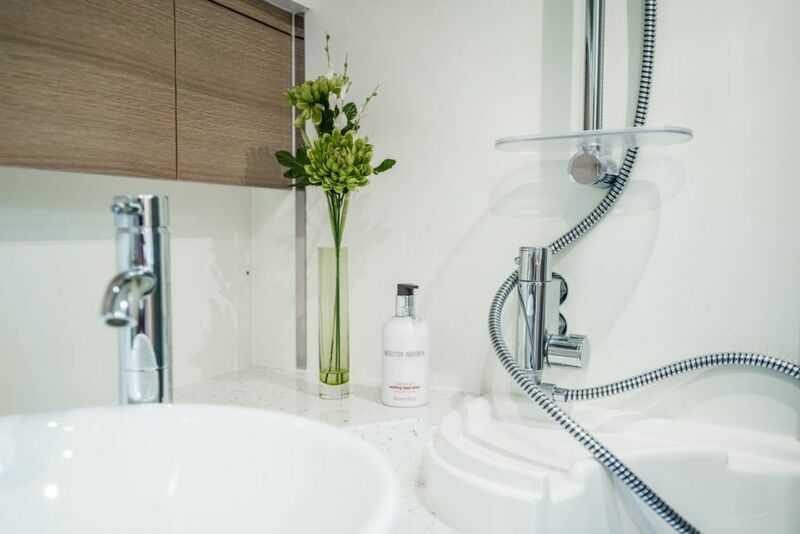 En-suite head with sea toilet to holding tank, vanity unit with ceramic counter top basin and tall mixer tape, seperate shower compartment with bi-fold door.